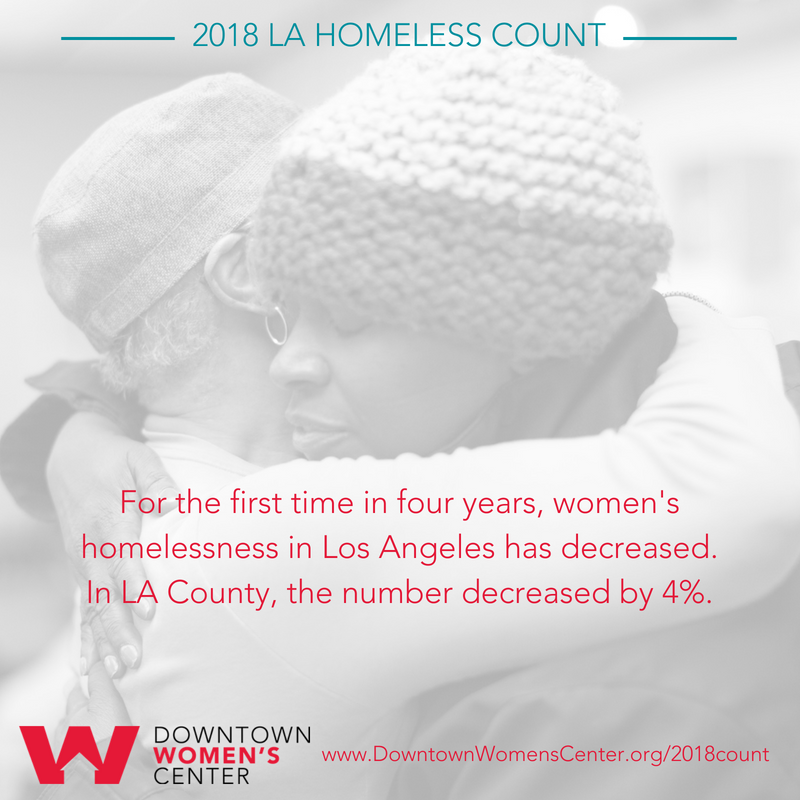 The results from the 2018 greater Los Angeles homeless count are in, and women's homelessness decreased by 4%. 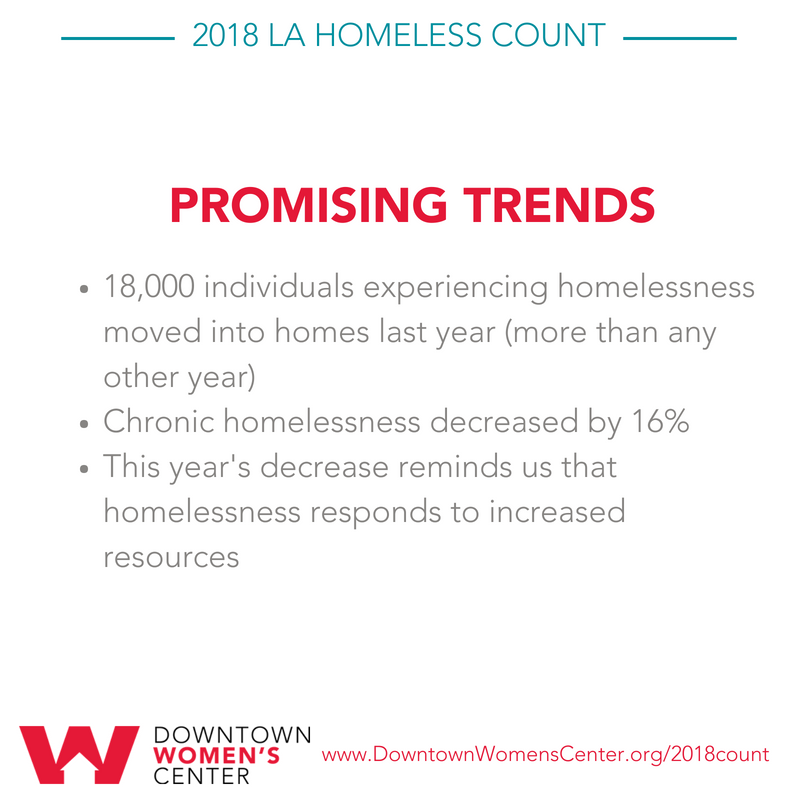 2018 is also the first time in four years that the overall number of people experiencing homelessness in LA did not rise. 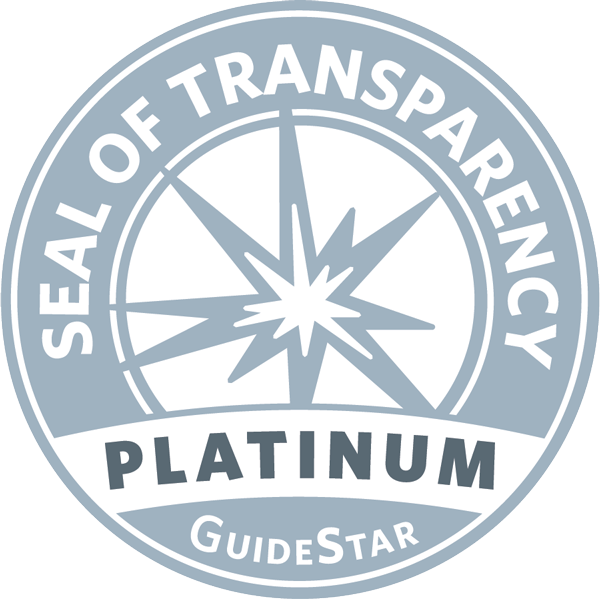 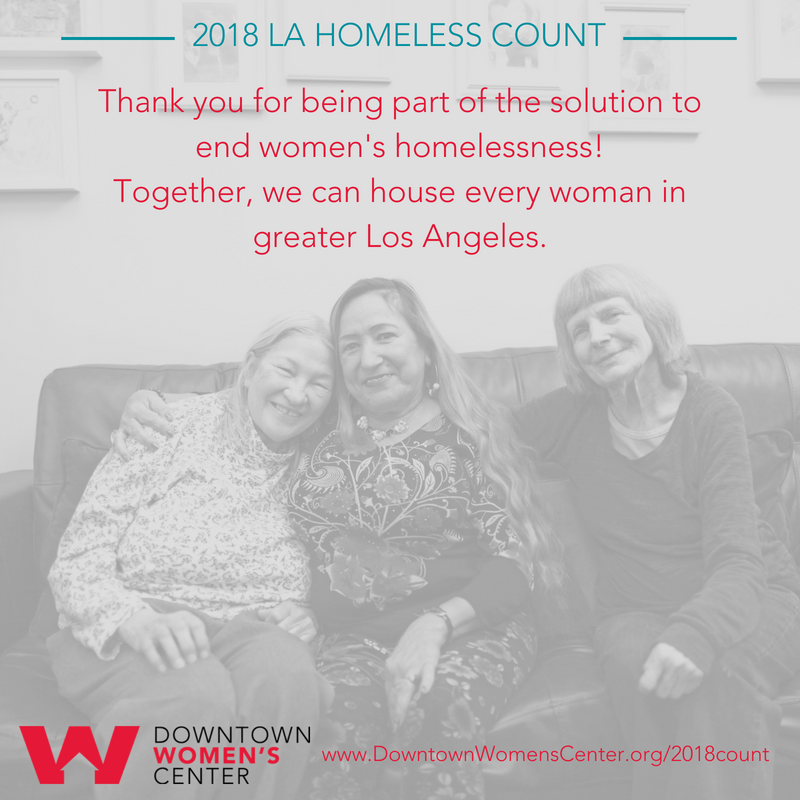 We're starting to see the results of funding resources from Measures H and HHH thanks to the voters of Los Angeles paired with coordinated strategic efforts and best practices such as Housing First and Trauma-Informed Care. 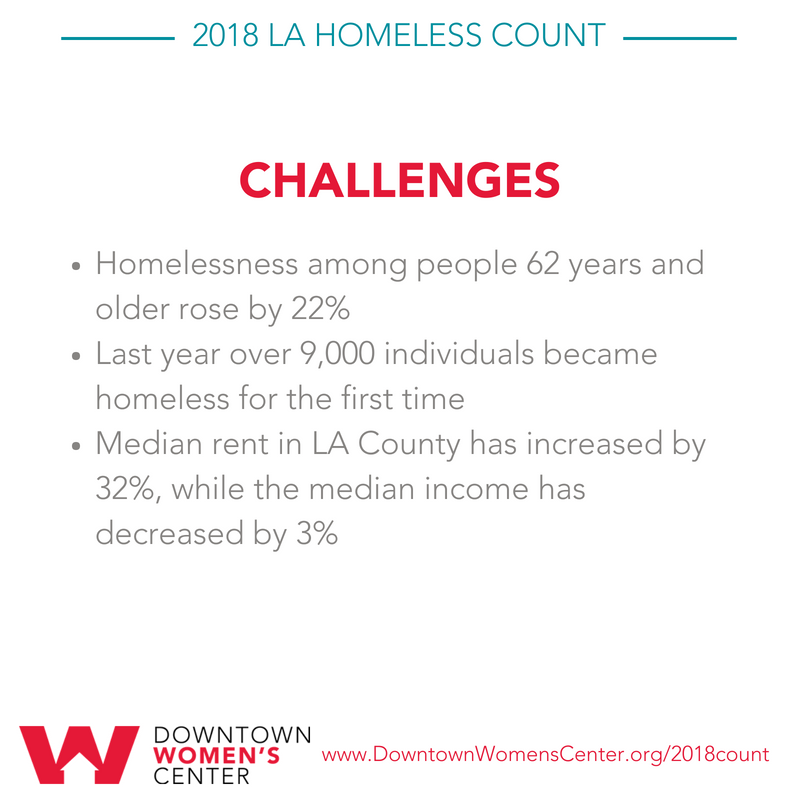 Let's keep the momentum going! 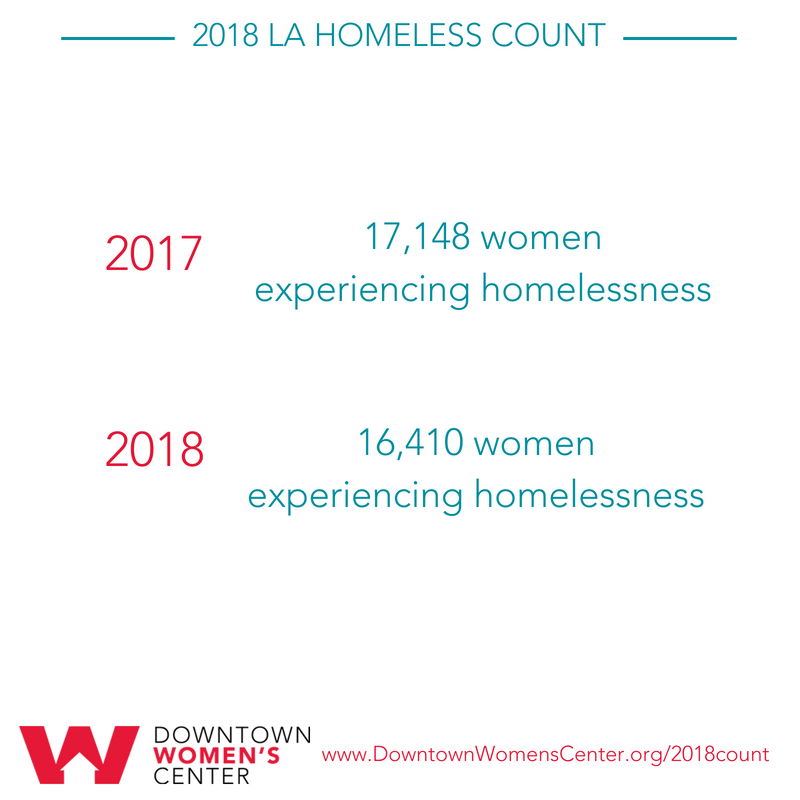 Read DWC's press release on the 2018 Homeless Count here and view additional 2018 Homeless Count data by visiting LAHSA's website.